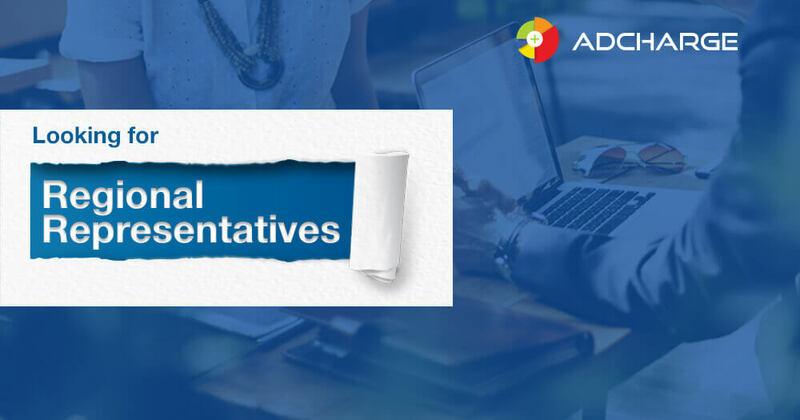 AdCharge Is Looking for Regional Representatives! Comments Off on AdCharge Is Looking for Regional Representatives! 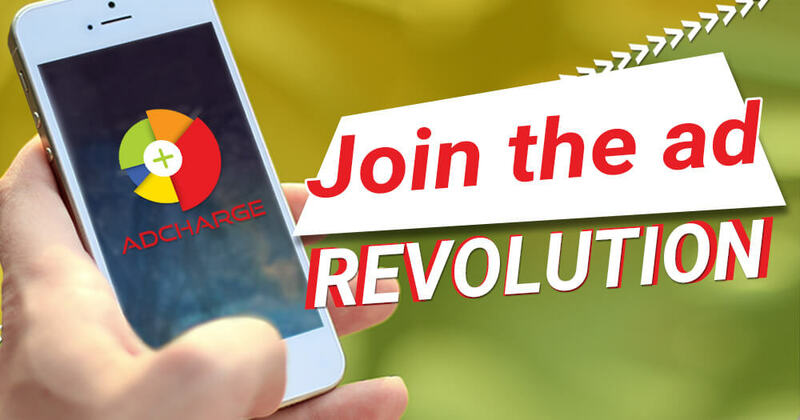 AdCharge, an innovative media platform, and mobile advertising network is looking for agents and regional representatives to offer AdCharge as PaaS (Platform-as-a-service) to local MVNOs and MNOs. AdCharge team is back from International Telecoms Week (ITW) in Chicago, where the innovative media platform for MVNO/MNO was showcased along with the other software products of the parent company Speedflow Communications Ltd.
AdCharge invites network operators to increase their ROI with mobile ads, boosting the loyalty of their subscribers and helping them save money at the same time. Yes, it’s possible! 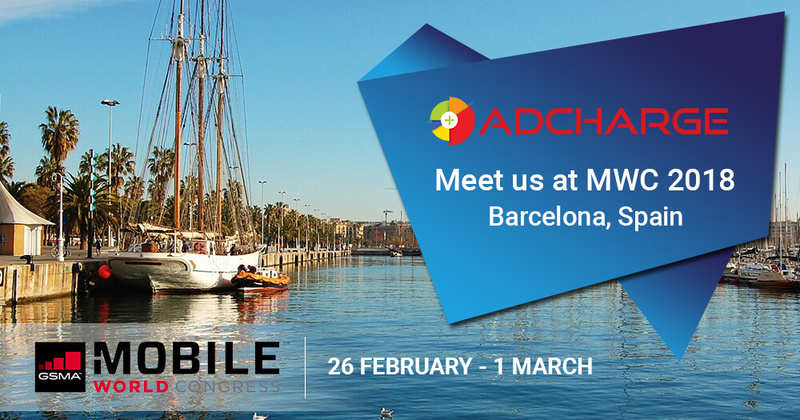 AdCharge Team is going to Barcelona to attend one of the biggest mobile industry events – the Mobile World Congress 2018 (MWC). The conference takes place on 26 February – 1 March 2018 at the Fira Gran Via and Fira Montjuïc, Barcelona, Spain. 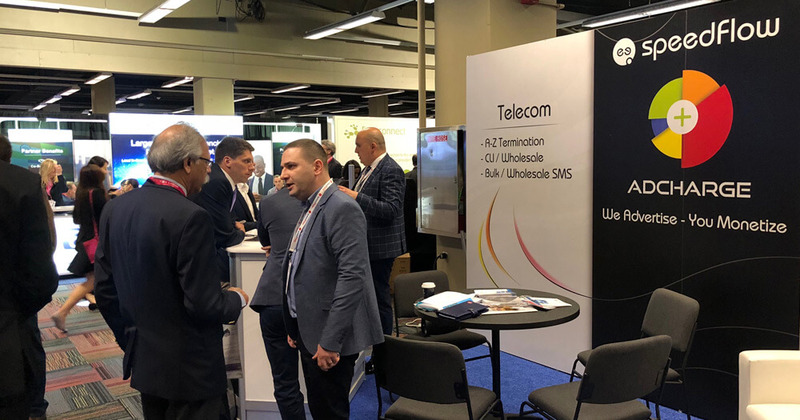 The growing competition in the Telecom market requires mobile operators, MVNOs as well as other service providers to find innovative ways to increase their customer loyalty as well as to keep user retention rates high. One of the most effective methods to boost your customers’ loyalty is by rewarding the trust they have in your brand. That is why companies worldwide are presenting their clients with different perks and bonuses. So why not try something like this for your Telecom business? Advertising on mobile has experienced rapid growth in recent years. More and more companies are looking for the most creative, innovative, yet effective ways to attract new customers and retain current ones. 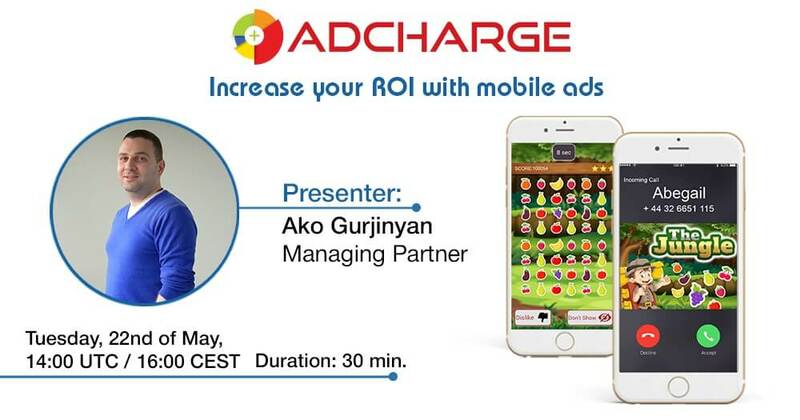 AdCharge is an innovative Media Platform for Mobile Advertising and It can help your brand reach the right people by providing full-screen mobile ads with 100% visibility. 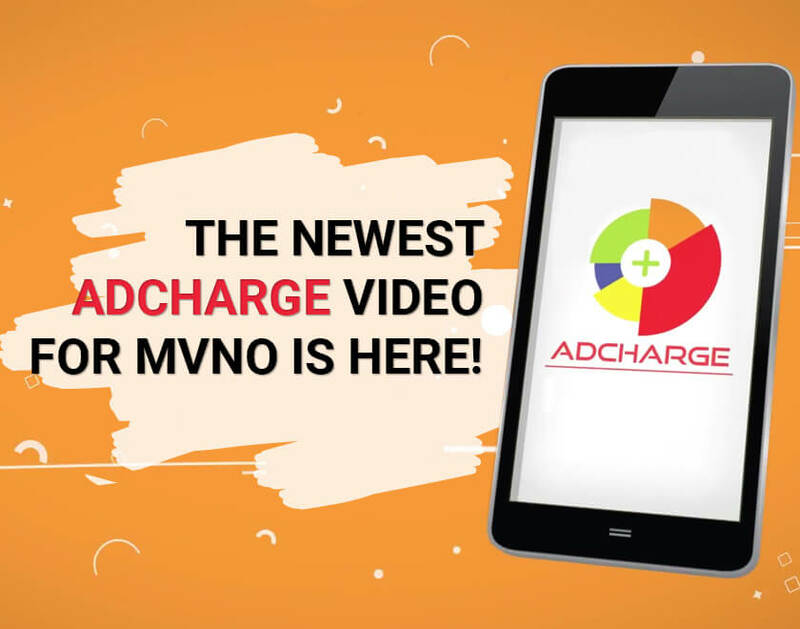 The newest AdCharge video for MVNO is here! Comments Off on The newest AdCharge video for MVNO is here! 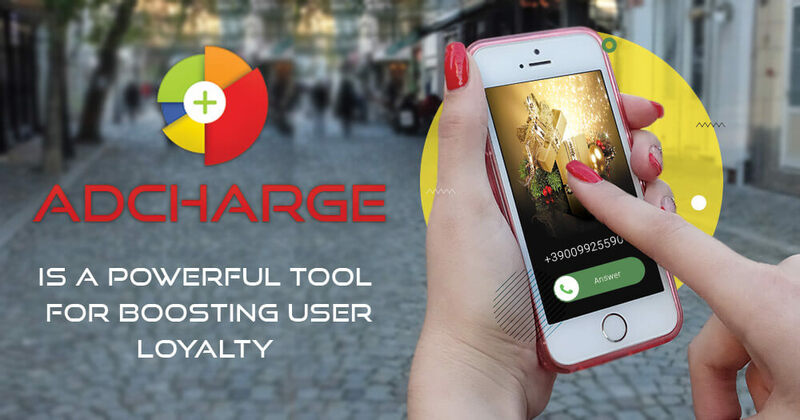 We are excited and happy to present to our growing community our latest video about AdCharge – the innovative media platform for mobile advertising that unites the interests of Telecoms, advertisers, and end users. It is a win-win solution that turns each participating party into a winner. More App Installs? AdCharge is here to help! 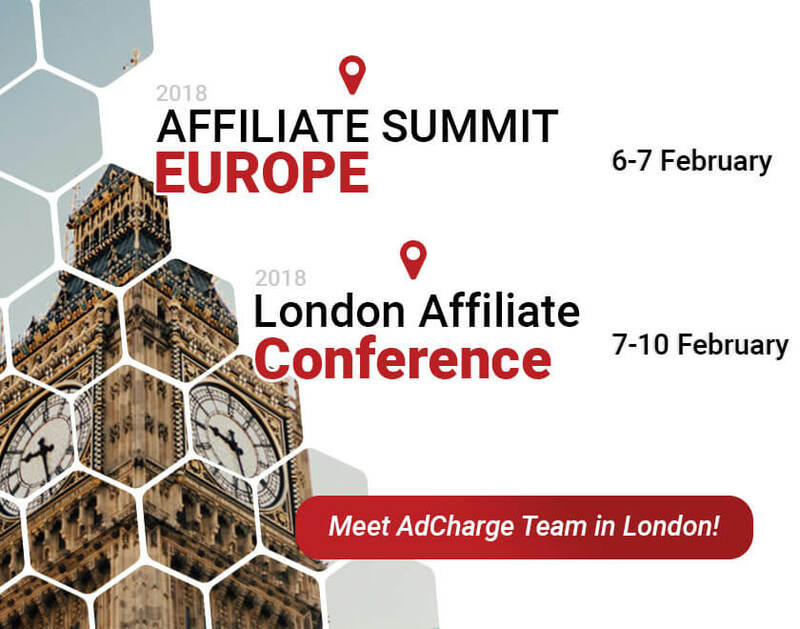 AdCharge Welcomes Media Buyers for Cooperation!